I will delay the January Newsletter post so I can have all the links available. Depending on how well this book sells, I’ll either continue writing about Adam and Joel Larson or not. I almost didn’t write this book since Catching Kent didn’t do well at all, but I decided to give it a chance. I use sales as an indicator that people want to read the book and other books like it. So the more a book sells, the more people want to read books featuring the secondary characters in the book. I don’t know if that makes sense or not, but I don’t know how else to explain why I pick the books to write. First Draft is Now Done! I’m happy to announce the first draft of this one is done. This is book 2 in the Marriage by Deceit Series. It is due out February 14. A brief description: The Duke of Ashbourne comes to Lady Seyton for advice on how to find a wife before the month is over. 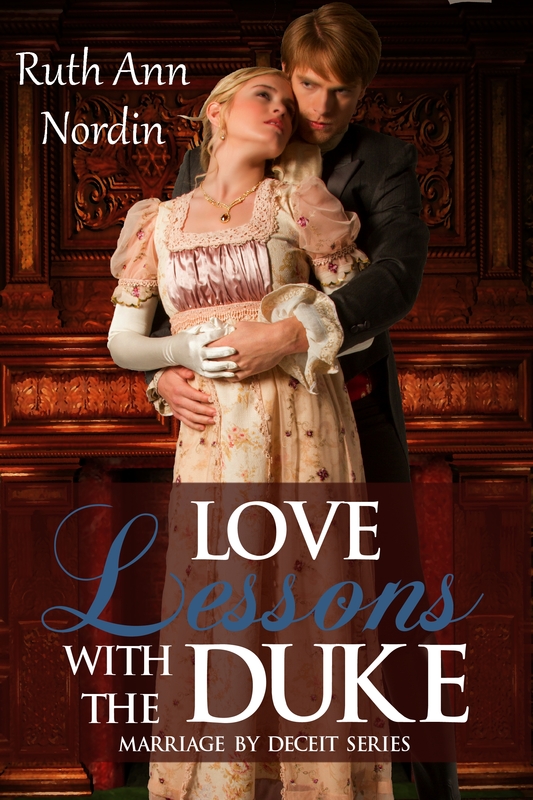 This is the third book in the Marriage by Deceit Series, and it stems directly from the events that happen in Love Lessons With The Duke. I’m hoping to have this one out in March, but if not then, it should be out in April. Brief Description: After losing all his money in a bet, Lord Toplyn resorts to kissing Miss Jasper, the daughter of one of the wealthiest gentlemen in London. 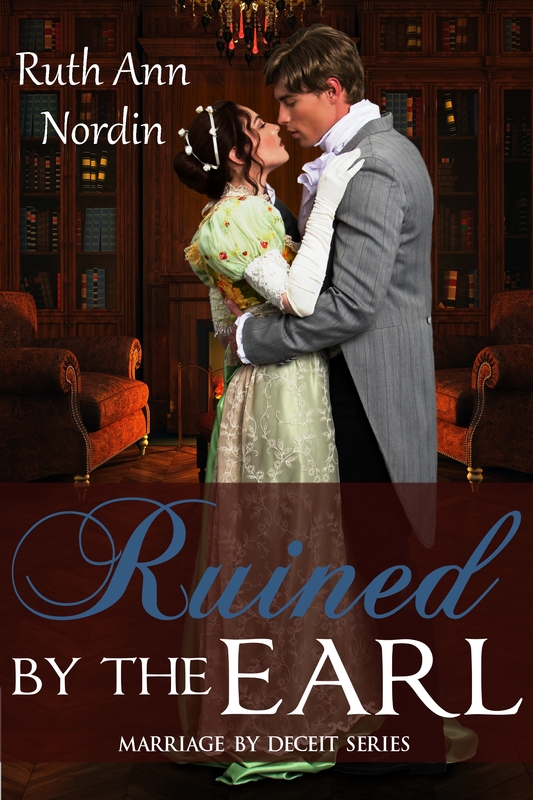 This is the fourth, and final, book in the Marriage by Deceit Series. I hope to have this one out in either April or May. Brief Description: When Lord Reddington learns Lady Hawkins, the lady he’s secretly loved for over a year, is a widow, he risks everything to be her husband. I’m not sure when this will be out but am hoping it’ll be before the summer of next year. We now know what we’re doing in our stories. In Janet’s story (tentatively called When the Whistle Blows): Hugh Warren came to Lincoln looking for a new life for him and his brother (Jack Warren). The man he’s purchasing land from has made him a very tempting offer: marry his daughter and he won’t have to go into debt to buy the land. 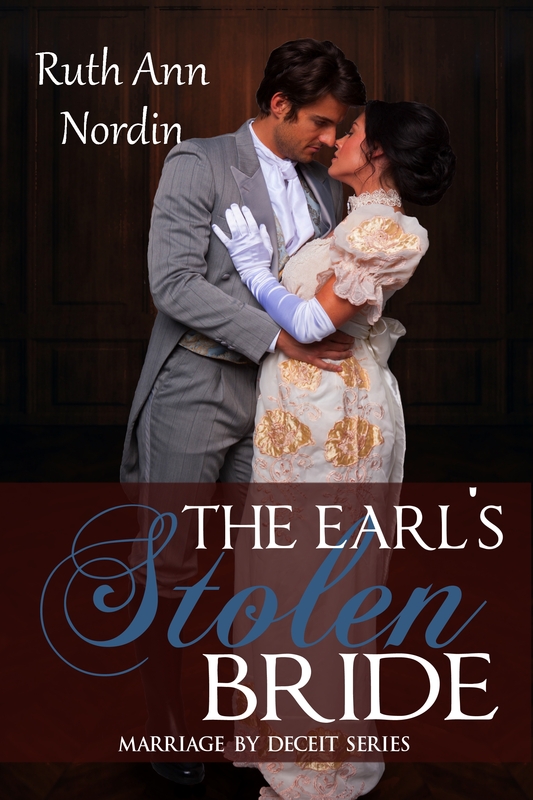 But what should he do about the woman he met on the train whose captured his heart? In my story (called The Shy Groom): Jack Warren came to Lincoln with his brother (Hugh Warren) hoping for a new start after living a life being mocked and ridiculed for his stuttering and clumsiness. 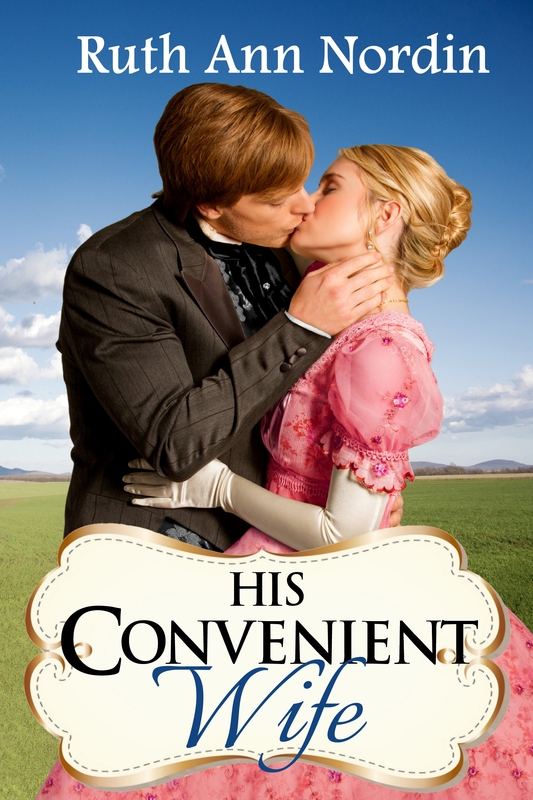 When he comes to the quiet farmstead, he can finally have the peace he’s always craved. Except for one thing: Maybell Smith who has a horrible habit of following him around. It wouldn’t be so bad if her father wasn’t the owner of the farmstead where he works. 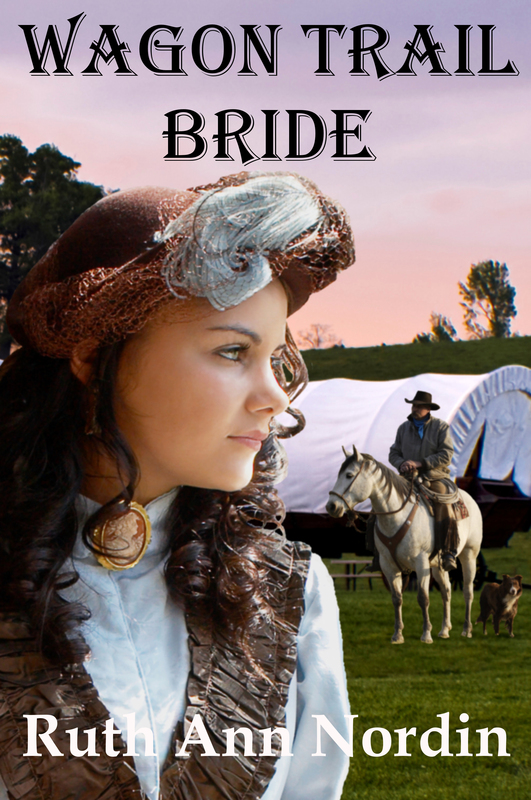 Good News About Wagon Trail Bride! I finally have the perfect plot for this story, and I think it will be the first in a series. I’m thinking of calling it the Pioneer Series. This is Richard Larson’s story, but I’m not going to put it in with the Nebraska Series since it technically starts before that series takes place. I’ll be introducing a couple of other characters I’ll use later for their stories in the new series. I’m going to have my cover artist, Stephannie Beman, revamp this cover for me. I don’t know when this will be published, but I plan to put it with my publisher, Parchment & Plume. 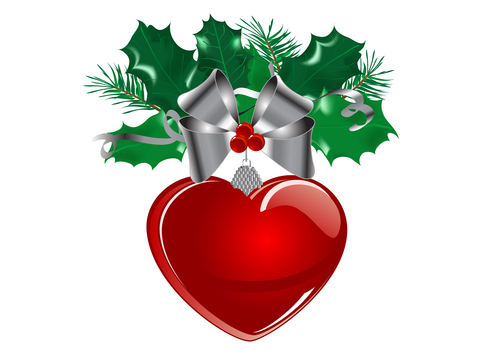 Hope everyone has a great Christmas and Happy New Year! 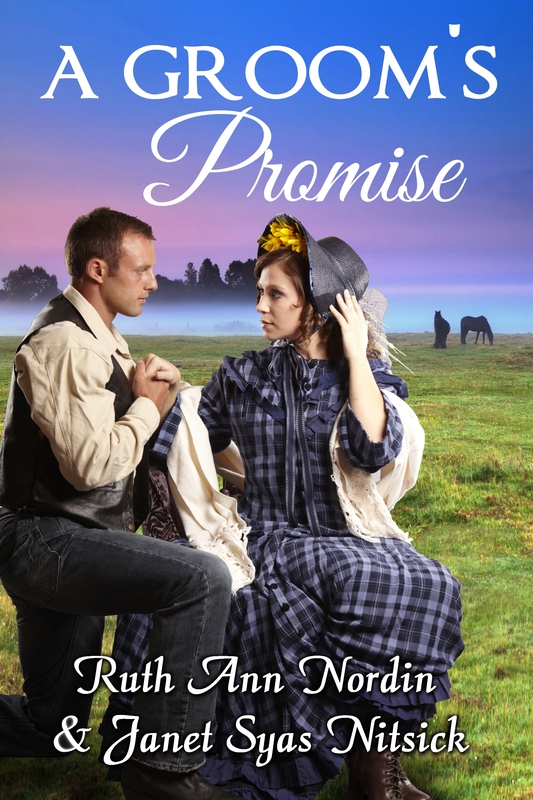 This entry was posted in A Groom's Promise, His Convenient Wife, Love Lessons With the Duke, Ruined by the Earl, The Earl's Stolen Bride, Wagon Trail Bride. Bookmark the permalink.